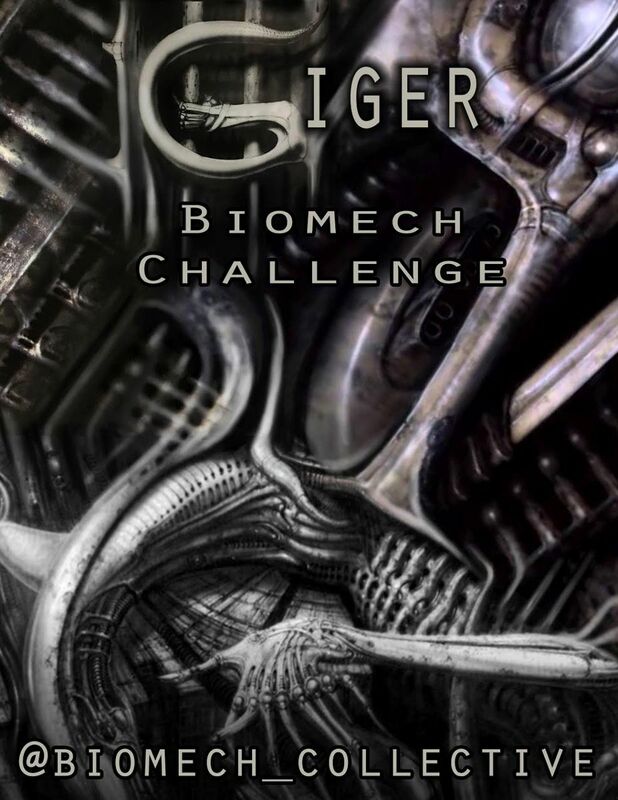 We've been hosting a series of contest challenges at @biomech_collective, with the aim of getting more artists involved in the upcoming Biomech Encyclopedia book project, and to expand the body of work that will be featured in it. So far the contests have consisted of: Architectural Mech, Steampunk Mech, and Geometric Biomech. This next one should be exciting to most biotech fans- work inspired by the original biomechanical master, H.R. Giger. 6) Pieces will be judged on: Use of Giger influences, Tattooability, Overall composition, Overall execution, with extra points for clever or original use of H.R. Giger's inspiration. As with previous contests, winners will not be picked on a first, second and third basis; instead, outstanding pieces will be featured prominently in the upcoming Biomech Encyclopedia book, with full credit given. Be sure to tag your entries #categorycrush so we can find them. We look forward to seeing your efforts!